What do we see? What are we documenting? How are we expressing our connection to our community and the environment? There are common threads of interest that unite the artists of Cameraden, “We are documentarians who call Hawai‘i home. Through our photography, we aim to capture our reverence of the land, the beauty of nature, and its fragile status here and beyond.” Mo‘olelo: Visual Storytelling of Our Connection to the Land features photographs that explore the connection and disconnection to the land and our role in stewardship. 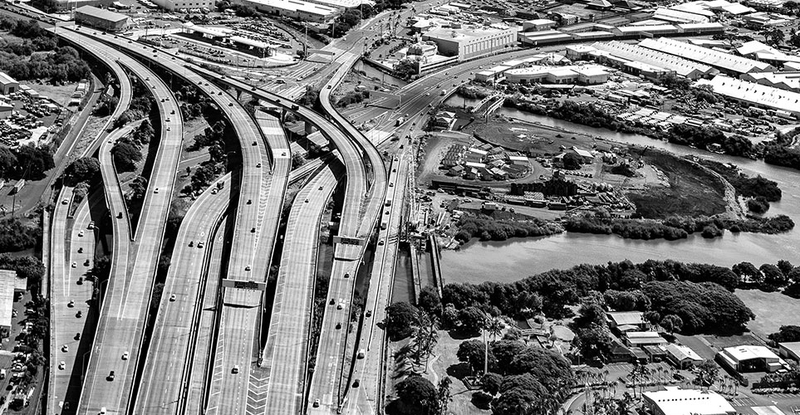 These visual stories document our ever changing society’s discourse and response to our already delicate surroundings filtered through the lens of students, Hawaiians, historians and artists.